Matte finishing is one of the many important decoration techniques used by the packaging industry. It not only eliminates a glossy sheen and a adds more appealing tactile sensation to the design, matte finishing can turn a transparent, see-through object into a more luxurious and mysterious item. As a leading professional packaging provider, SR Packaging has several advanced technologies that can help brands and companies to achieve the desirable matte effect. It can be partially matte coated for caps, or completed coating a packaging bottle, jar, even a tube with matte finish. 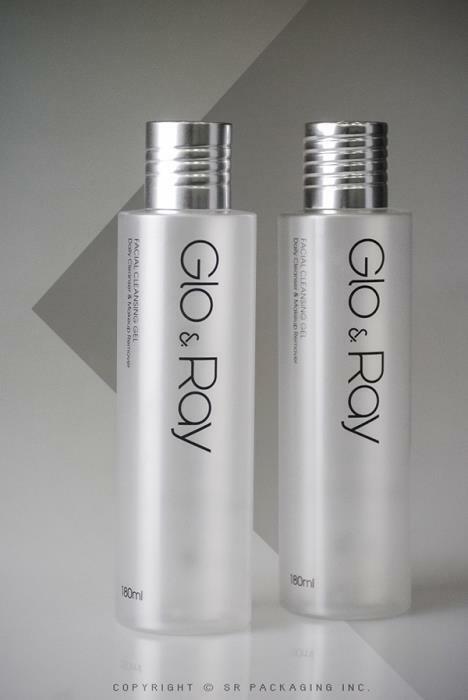 SR Packaging works with clients directly to plan the best solution possible to achieve targeted visual effect.